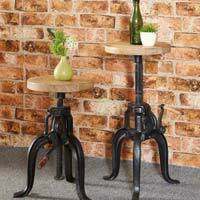 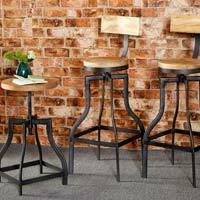 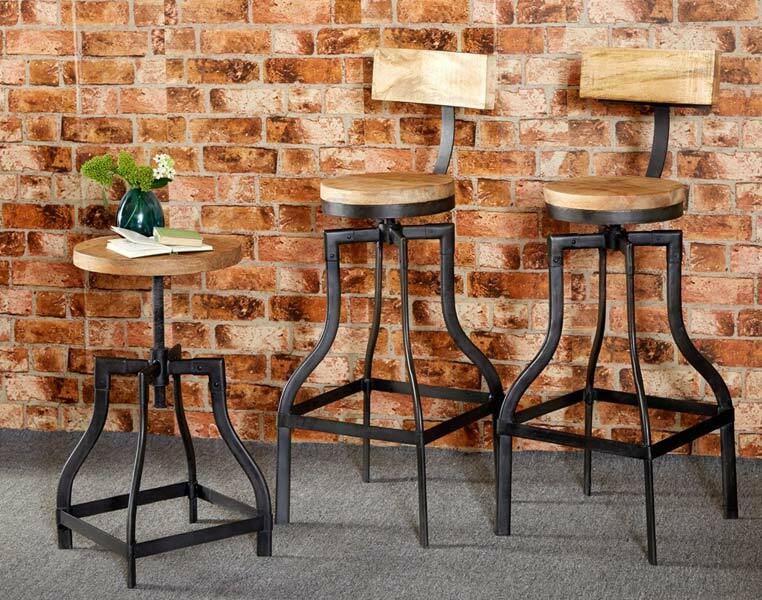 We have gained prominence as a Manufacturer, Exporter & Supplier of Vintage Industrial Furniture in Rajasthan, India. 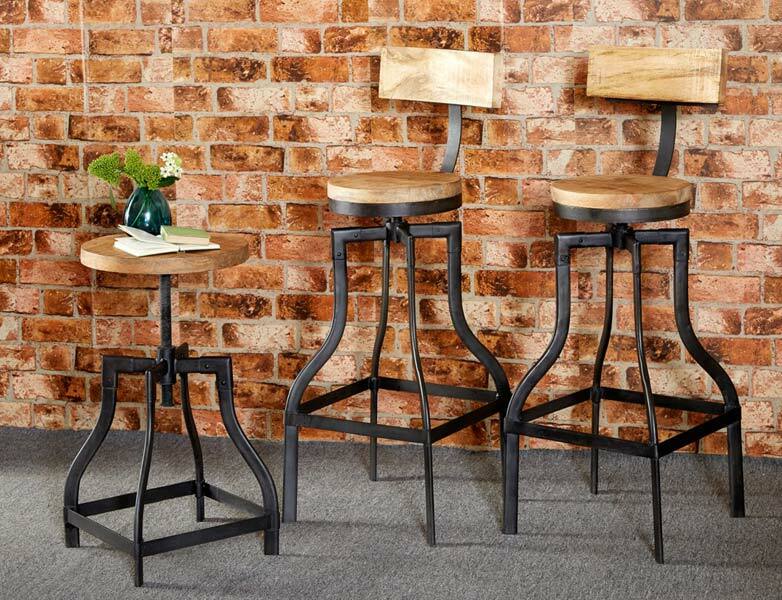 It is intricately designed and developed by keeping in mind the divisive demands of the buyers. 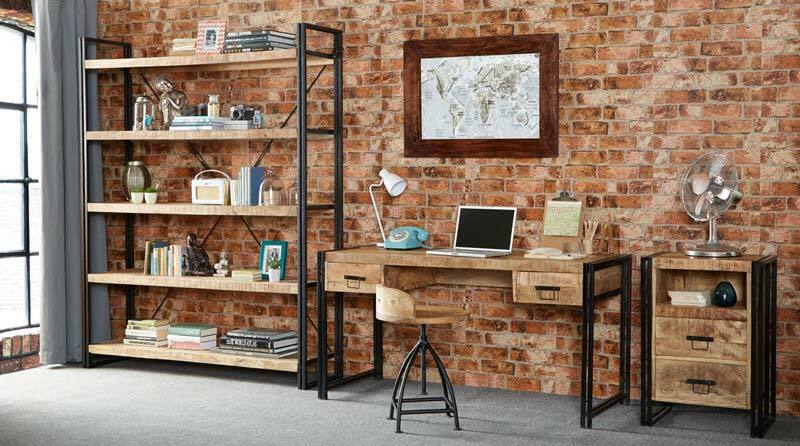 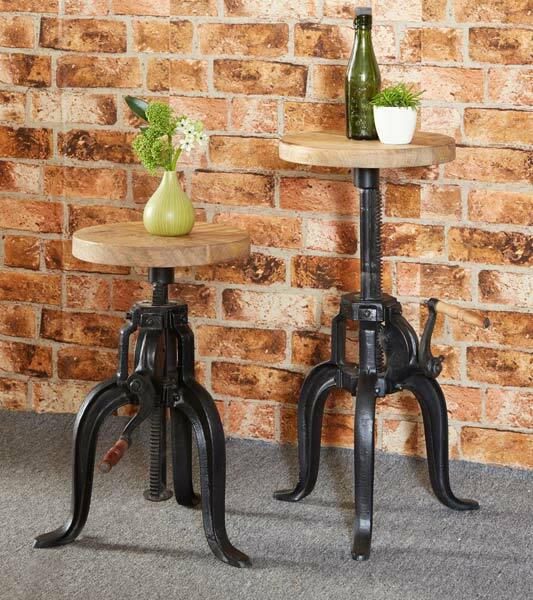 We manage a stock of the Vintage Industrial Furniture in our warehouse facility that is helpful to satiate urgent and bulk demands. 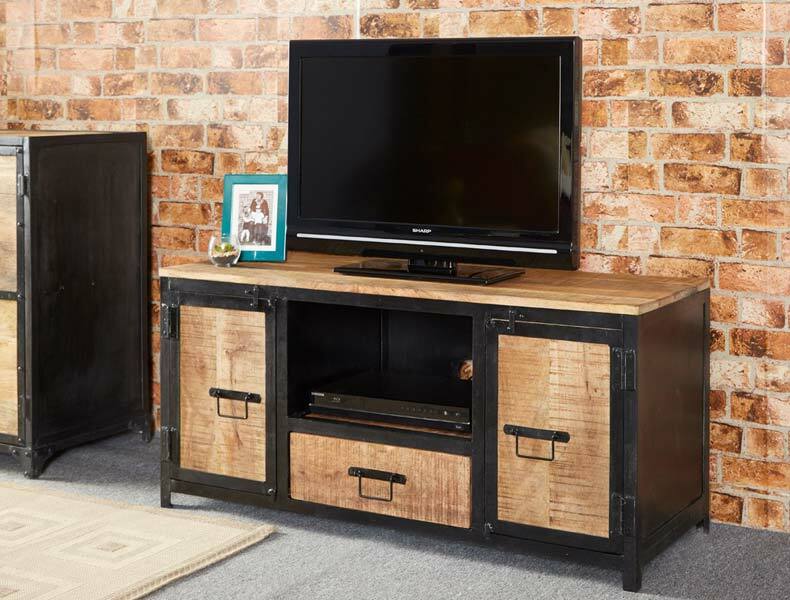 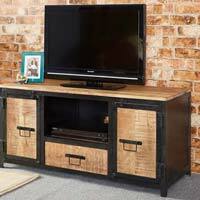 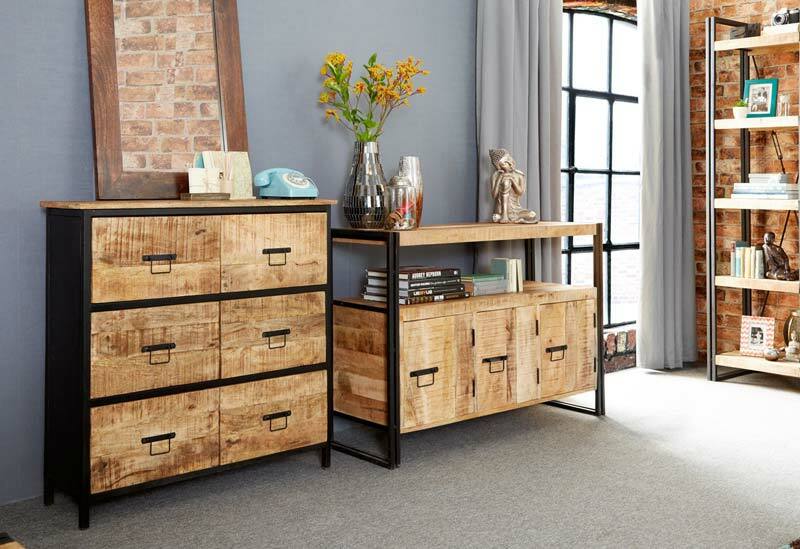 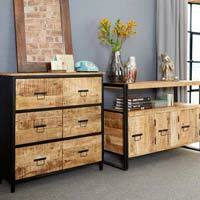 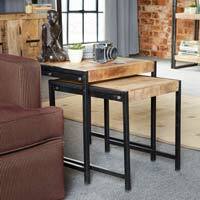 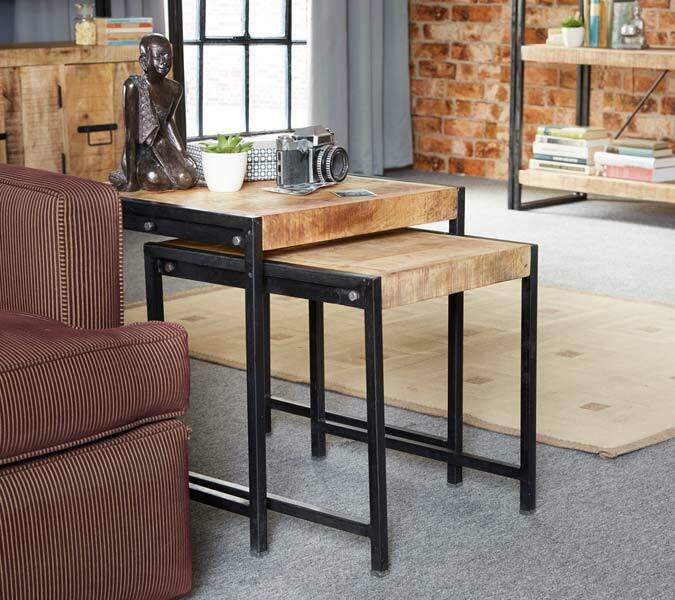 In addition to this, we are proficient in timely delivery of the Vintage Industrial Furniture.